This entry was posted in U.S. Indexes and tagged chart, DJIA on March 1, 2017 by Trader. 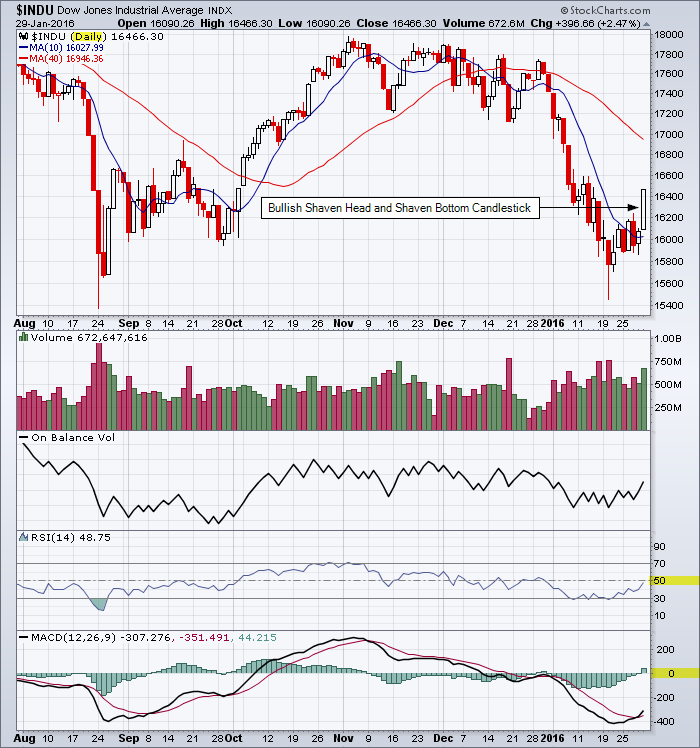 This entry was posted in U.S. Indexes and tagged candlestick chart, DJIA, support on November 3, 2016 by Trader. 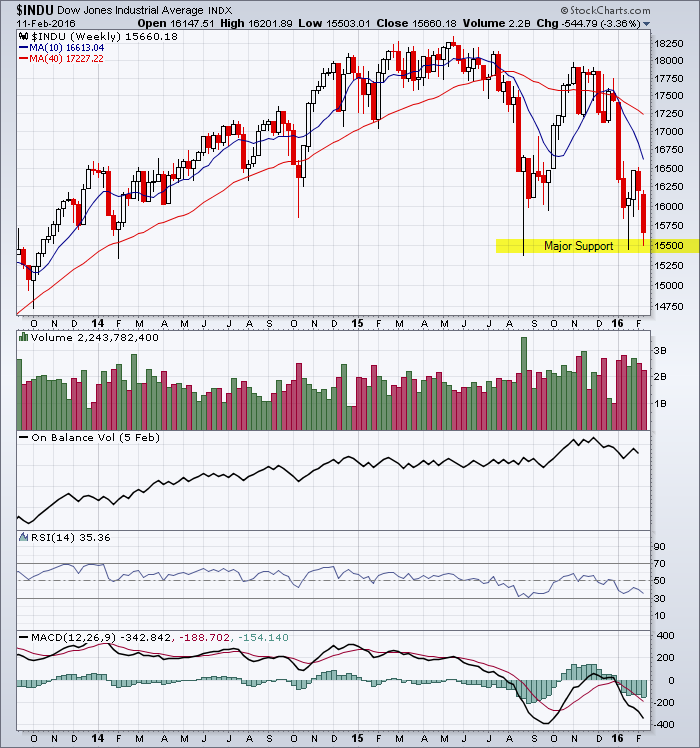 This entry was posted in U.S. Indexes and tagged candlestick chart, DJIA on September 11, 2016 by Trader. 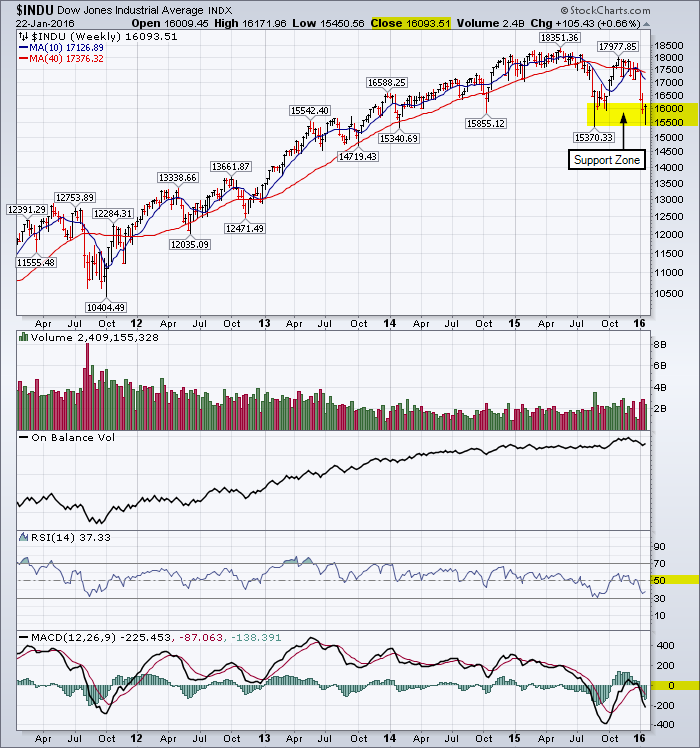 This entry was posted in TSX Index, U.S. Indexes and tagged bar chart, DJIA, logarithmic chart, long-term, trend on April 11, 2016 by Trader. We will get a bounce but will it be a dead-cat bounce? 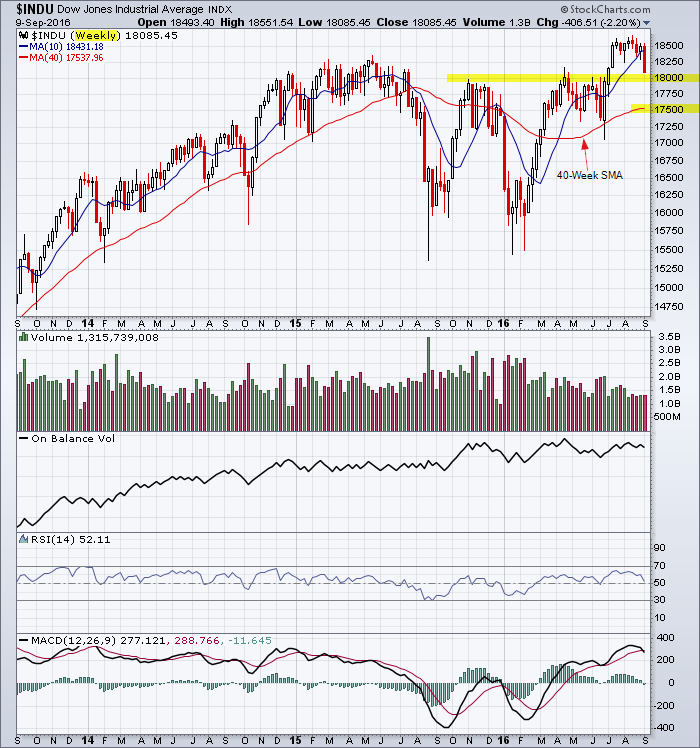 This entry was posted in U.S. Indexes and tagged chart, DJIA, support on February 11, 2016 by Trader. 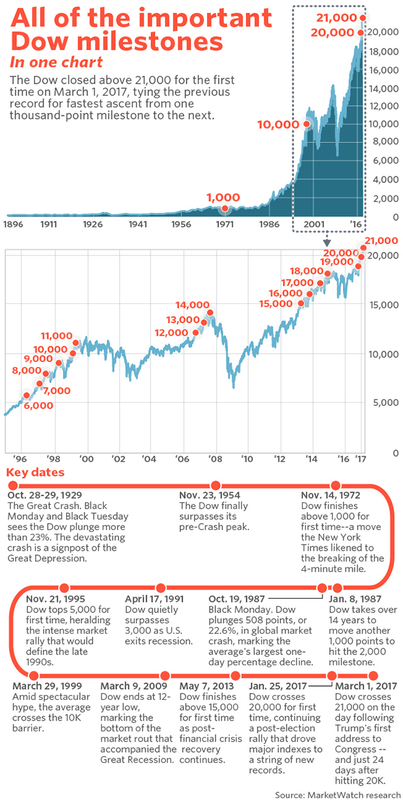 Reference the last chart analysis for the Dow Jones Industrial Average. This entry was posted in U.S. Indexes and tagged DJIA, shaven bottom, shaven head candlestick on January 31, 2016 by Trader. 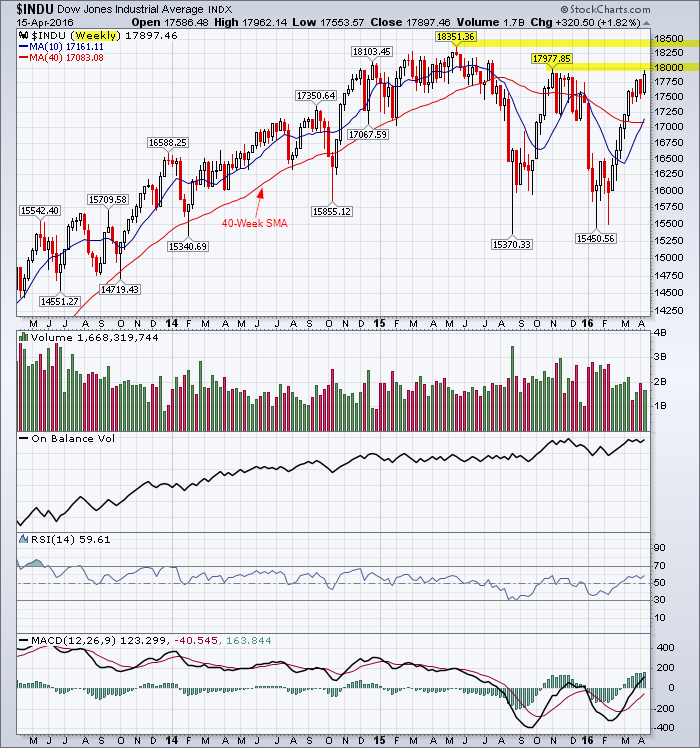 The only positive on the chart is the bounce from the support zone. I will be pleasantly surprised if the support zone holds. Reference my post of January 16, 2016 showing the Fibonacci retracement levels for DJIA. 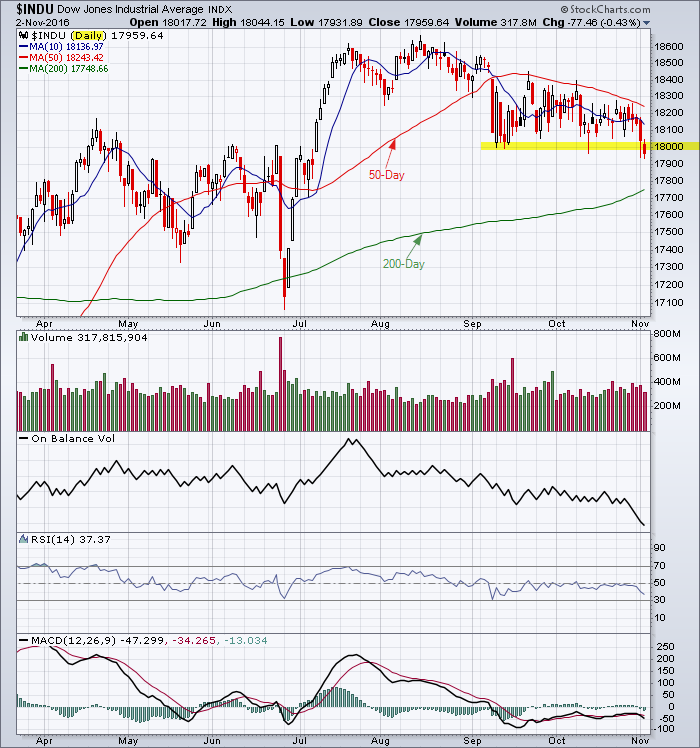 This entry was posted in U.S. Indexes and tagged chart, DJIA, support on January 24, 2016 by Trader.